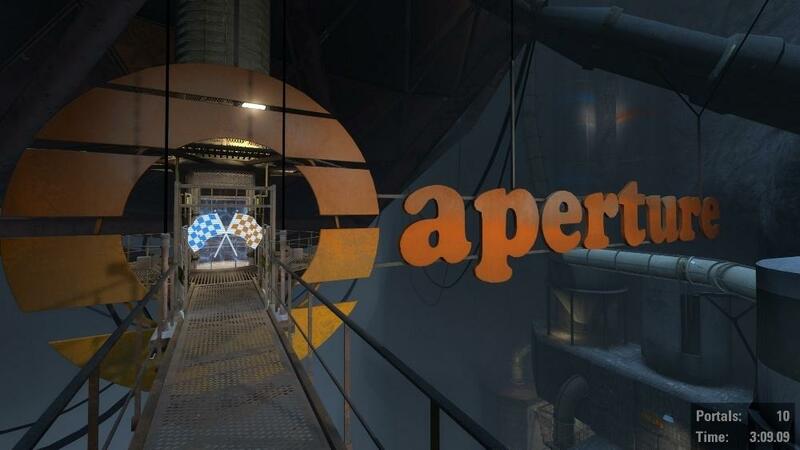 It's time for a peer review of Portal 2! 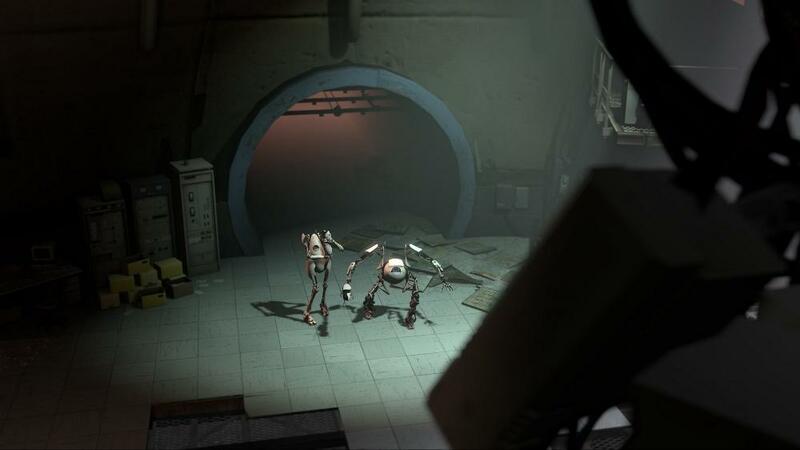 Valve has released the FREE DLC pack for Portal on 360 & PS3 with the Peer Review pack. The content includes single-player challenges, as well as new Co-op content. Queue it for download below! "Peer Review is the FREE first DLC for Portal 2, the year's most brain-bending action-adventure game. Featuring a devious new co-op track that continues the story of Atlas, Peabody and GLaDOS, the DLC also includes both single and multiplayer challenge modes, plus leaderboards so you can compare your portal placement and time scores with the Portal community."